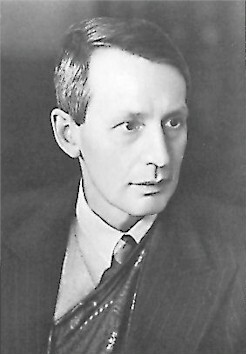 George Paget Thomson discovered the wave-like diffraction of electrons in 1927, for which he won the Nobel Prize for Physics ten years later. His Nobel honor was shared with Clinton Davisson, who made the same discovery independently. During World War II he chaired Britain's MAUD Committee, which determined that construction of atomic weapons was feasible. His father, J. J. Thomson, discovered the electron and won the Nobel Prize for Physics in 1906.